Industrial buildings have special stories to tell if we’re willing to listen. During its 93-year history, potato chips, desert cakes and bicycles have been manufactured in this historic Eastside property. Here's a look into a bit of lost urban core history. 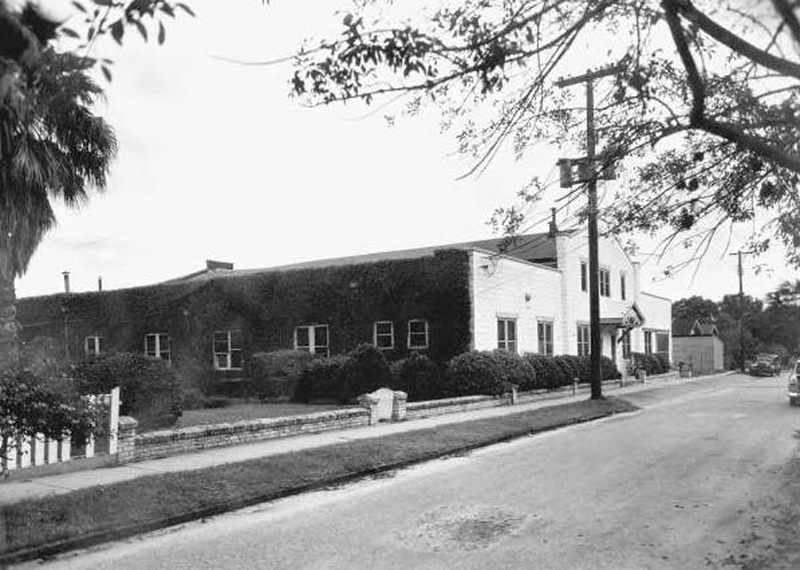 Built in 1925 for E.L. Green’s Sunshine Potato Chip Company, this rusticated concrete block building was one of the earliest manufacturing operations to open in the Glen Myra neighborhood. 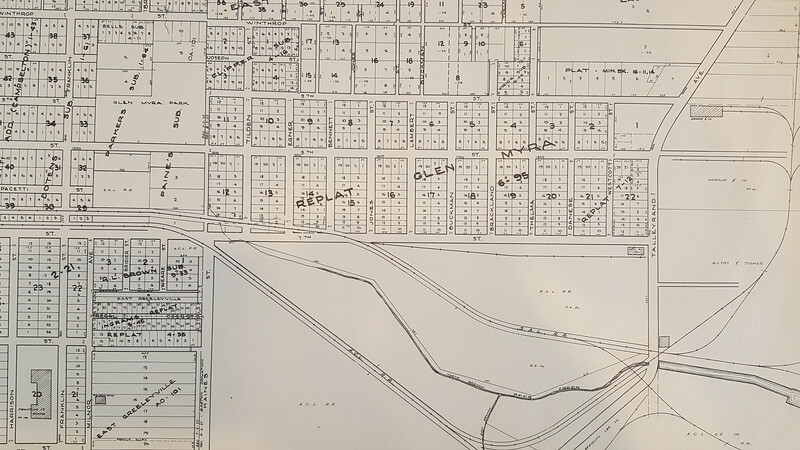 Roughly two blocks in width, the twenty-block square block Glen Myra neighborhood was platted and developed with East 8th Street (formerly Glen Myra Street) serving as its central focus point, tying it with Springfield on the west and Talleyrand Avenue’s municipal docks on the east. As a part of its early development, a streetcar line was extended east along 8th Street, providing efficient mass transit access between Jacksonville’s urban core and early maritime industrial and manufacturing centers along Talleyrand Avenue. By 1928, the former Danese Street potato chip factory had become home to the Ambrosia Cake Bakeries Corporation. Ambrosia was originally established by E.L. Bordo, who specialized in the manufacturing of cakes in St. Louis. After moving the small business to Jacksonville, the bakery grew phenomenally, leading to Bordo selling the enterprise and moving to Burlington, VT in 1925. The buyer, Earle P. Colby, originally from Holyoke, MA, had relocated to Florida in 1924. Then called the Ambrosia Cake Company, the small operation was based out of a building at 2917 Main Street. Colby’s business model consists solely in the baking of cakes and the sale of these to bakeries which distributed them along with bread to merchants. Highly perishable and becoming stale and unfit for food after about two days, Ambrosia’s cakes were priced between 5 cents to 39 cents. Here, the bakery produced cakes under various brands that were then distributed along with bread to merchants. 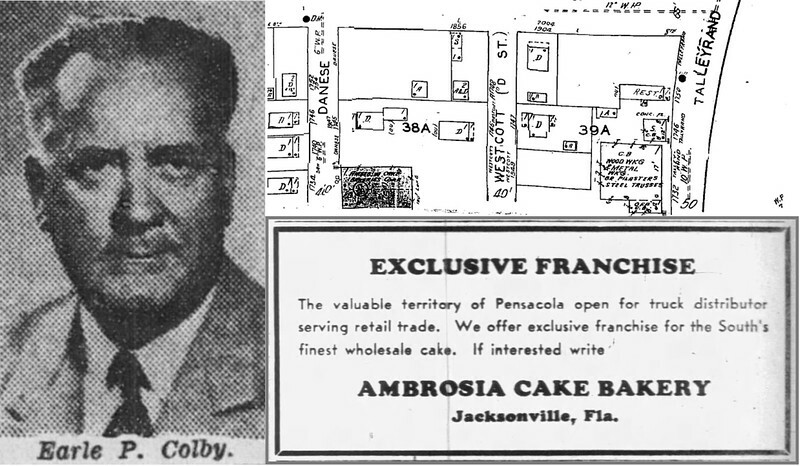 Continuing to rapidly grow, by 1950 Colby had become the president of the Southern Bakers association in 1950 and with the assistance of brother William C. Colby, Ambrosia had expanded to include bakeries in Greensboro, NC and Birmingham, AL. The Ambrosia Cake Bakeries Corporation. Courtesy of the State Archives of Florida.